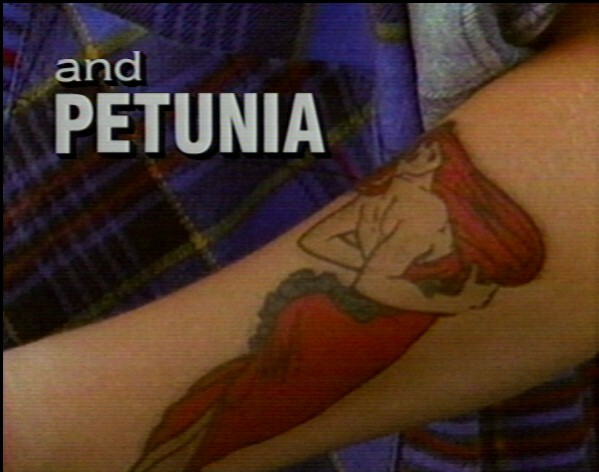 Well, even without the unfortunate connection between the Adventures of Pete & Pete theme song and the once-in-several-lifetimes hurricane that caused so much damage and heartache, the redhead brothers from Wellsville would still be dominating this late October-early November stretch. First, there was “Halloweenie” and, now, we’re once again ready to jump back through the Time Tunnel. Truly, one of our nation’s greatest holidays, and one of our country’s all-time great television shows. As always, be sure to stock up on your riboflavin. And be safe out there. Hey Sandy, you may be a storm to beat all storms, a monster of meteorological proportions, and you may be a theme song whose words are difficult to understand, but you will never, ever, stop Little Pete from celebrating Halloween. Nothing ever will. Now a hurricane named Hurricane Little Pete, that would be interesting. For realies though, this is the year we change the world. Did You Make Sure to Take Your Megadose of Riboflavin? Best hour of the year.